How do classification sets work? Setting up and using classification set. Classification sets in Fulcrum let you create predefined hierarchies and schemas for classifying data into a standard format from the field. This can then be used is specialized classification set fields within your apps. Select Setup and then Classification Set from the drop down menu. Select New Classification Set to create a new list. 3. On the classification set builder page, Drag and drop the choices into the canvas area on the right side (it works like the App Designer). 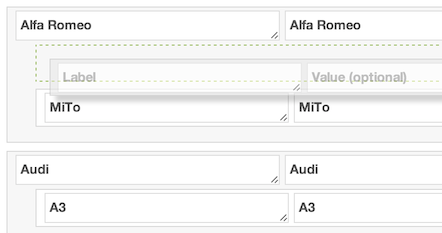 You can nest options beneath others to form your list schema. From the classification set list page, you can also select a classification set you have created so you can edit the list. 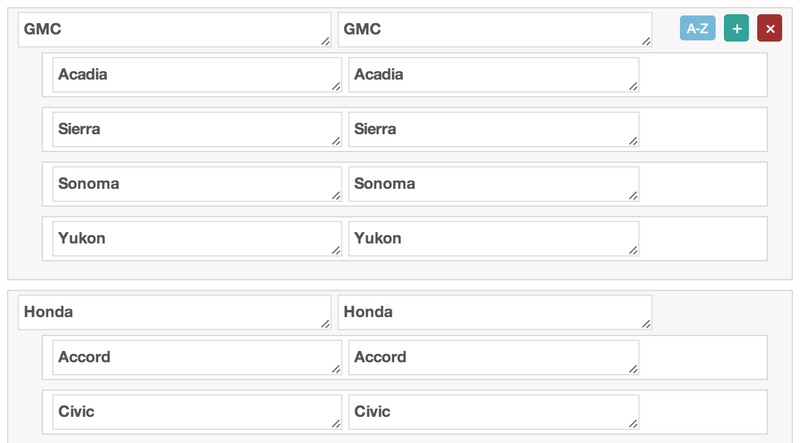 When data is exported, Fulcrum will use the values instead of the choice labels as attribute values. You can also import classification sets if you already have them build in a spreadsheet format. Classification set fields act as single choice fields and only allow allow you to select one path to the deepest level of your classification set list. You can edit existing classification set lists on the same page that you create them from, just click the edit button next to the list you would like to edit instead.